Music and language go hand in hand. 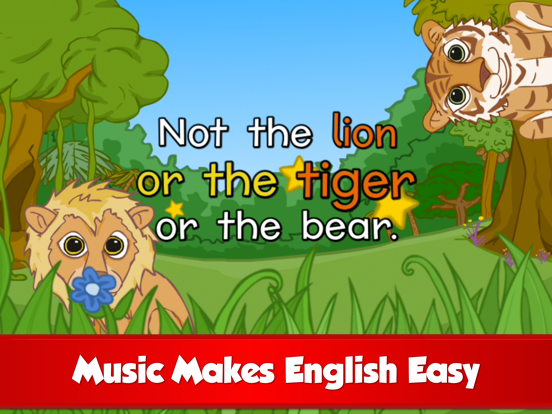 Sing basic English and test your musical skill with these ten music games from Studycat. 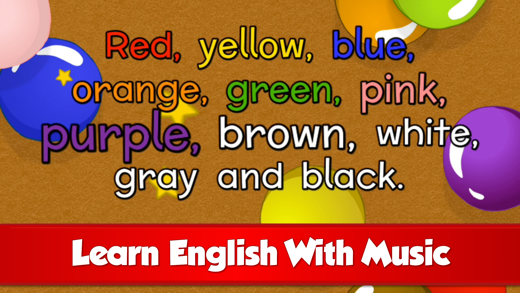 Learn colors in “A Purple Cat” or vehicles in “What can fly?”. 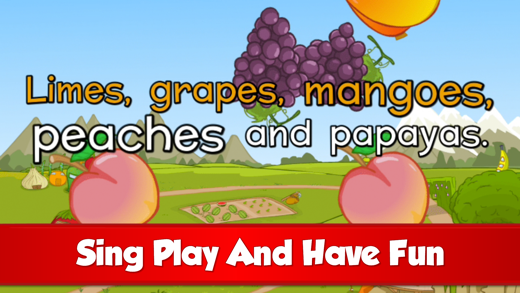 Hit the words in time and score big! 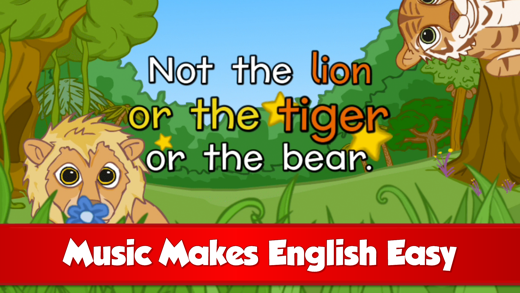 Learning English is easy because these songs are fun. 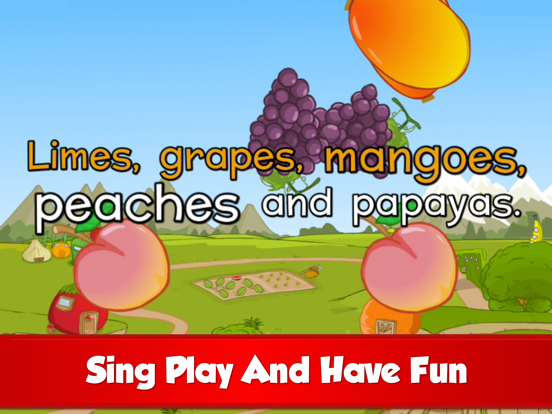 Ten interactive singing and rhythm games. 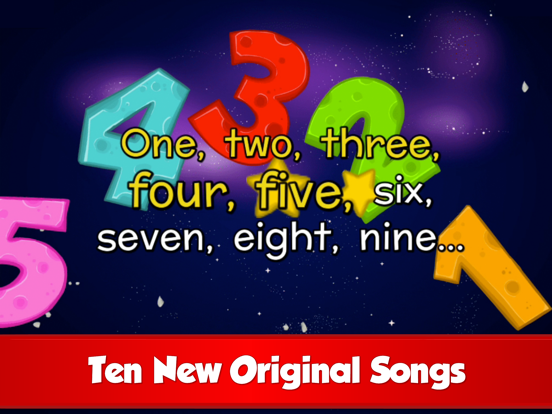 • The Colors Song - "A Purple Cat"
• The Animals Song - "Animals Up There"
• The Numbers Song - "Space Numbers"
• The Food Song - "The Mood for Food"
• The Vehicles Song - "What Can Fly?" 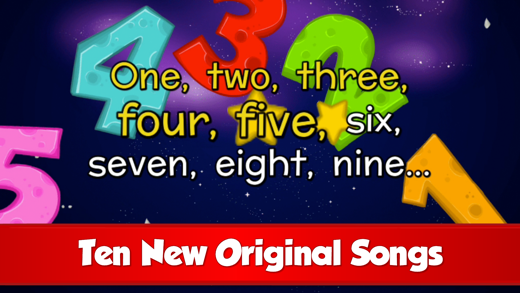 • The Body Song - "He Has Two Hands"
• The Fruit Song - "Fruity Tune"
• The Clothes Song - "The Pig's Dress"
• The House Song - "My Amazing House"
• The Sea Animals Song - "A Whale is Bigger"
Fun English Songs are also available within our Fun English app. 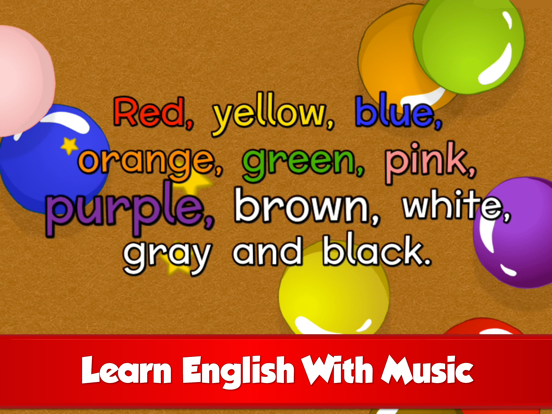 If you have already purchased Fun English, please do not purchase this app.